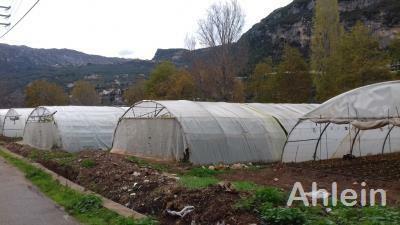 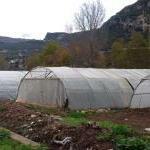 FOR SALE 5,000 square meters of agricultural land including 7 iron plastic green-house tents with irrigation system. 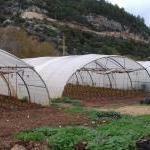 Including a 4 x 4 room for workers, an equipment room, and a 8 x 4 packaging room for agricultural products. 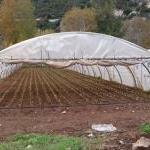 By road and the river "Nahr El-Jouz".